XIPHIAS is a leading Android development company that offers a plethora of highly innovative and impressive mobile applications solutions based on Android platform. 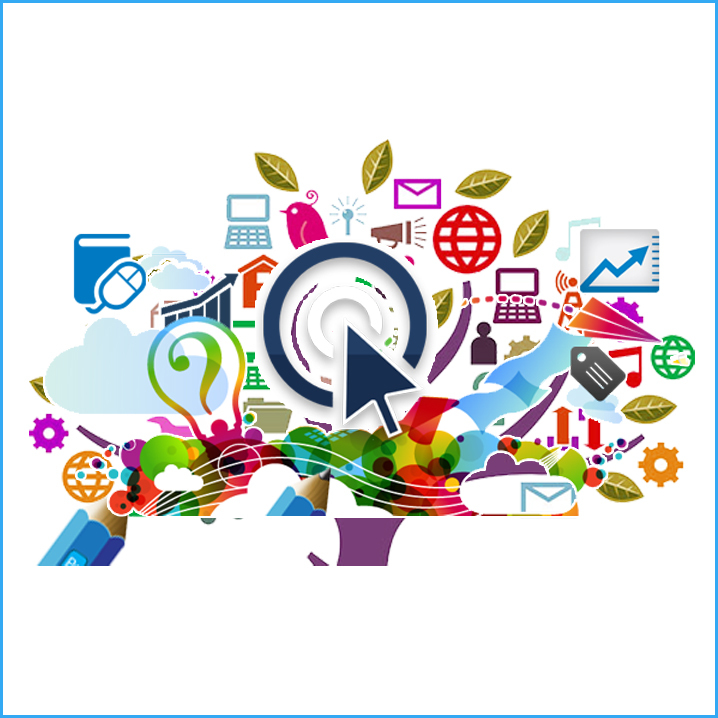 These solutions certainly help businesses in enhancing their marketing strategy and collaboration. The prominent features of XIPHIAS are consistent research which has given an in-depth understanding of various Android platforms that helps the company in offering cutting-edge android solutions for various industry verticals. The Android development services offered are exclusively designed to furnish solutions that are built around the specific business requirements of the client across diverse market verticals. The project has been reviewed by the Android App Developers who thoroughly review the project requirements and give their views upon it. After in-house discussion, the suggestions are further communicated to clients, as per their requirements. The team consists of the finest developers who leave no stone unturned to creatively craft an app with high-end functionalities. Meanwhile, the queries of customers will be answered by the manager and they will be updated with relevant information. A timeline will be given and clients will be sent information after reaching milestones. The developers make sure they are working on given timeline and executing the project well. In the middle of the project, if the client feels to add more features, XIPHIAS will welcome it enthusiastically as it offers customized solutions to meet the exact requirement of clients in diverse business needs. 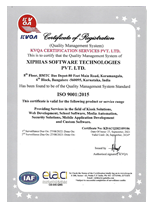 XIPHIAS strongly believes in assisting the clients at every needed phase. Not only this, but the team keeps on suggesting new and latest features to keep the app updated. 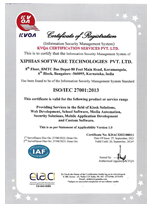 XIPHIAS is committed to build robust and scalable applications to add value to its clients’ businesses.